Worshipping God means you love God, it shows God is the Lord of your life. Some has received some things from God without knowing just because they wholeheartedly worshiped God during a worship session. Image by StockSnap from Pixabay"
Some of you don't lift your hands up in worship which is totally wrong. 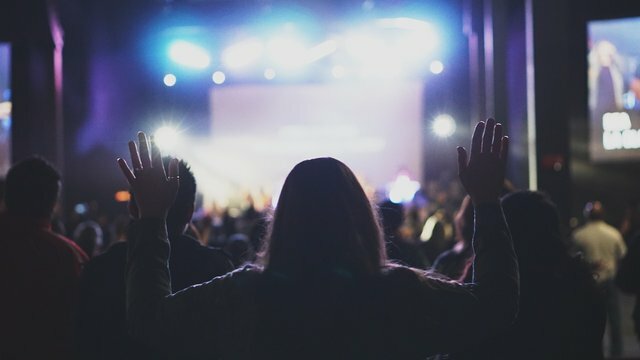 Lifting your hands up during worship signifys that you submit to God everything, your life especially which is not for you in the first place. Also it means you reference God as the maker of your life and everything you stand for. I always enjoy myself in the presence of God with lots of dancing, laughing and jest making, lifted up my hands in worship not because I am a pastor but because it is my duty as a child of God. If you cant bow before the Lord of your life, nothing bow for you in this world. If you are too big before the Lord, everything in this world becomes too big for you. God does not lift the standing but always have interest in the falling lifting them back up. The whole atmosphere of heaven is in worship. Don't stop worshipping God. It bring you to the place of victory. It brings Solutions when you need it. It does more beautiful stuff than prayer. 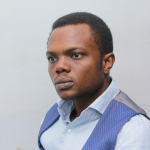 Steven Moses known as the BlockchainPastor is currently serving as the Media Pastor at Christ Miracle Church Mission in Lagos Nigeria. I am partially a graphic designer, video editor, and all-around media friendly guy, blessed with two handsome boys but above all I enjoys seeing lives changed. Together with my beautiful wife, Omowunmi, we have strive to use media to spread the gospel of Christ to the ends of the world being the founder of Flaminghelpers Group, on steemit, Whaleshares, Weku, easysocial, Discord etc. I studied Computer Science, did several professional courses, a gospel blogger and love to just write inspirationally. You can find me in the Discord Server below. 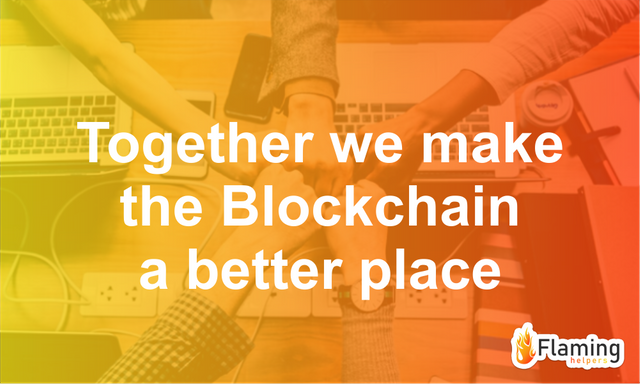 Flaming Helpers is a Christian Community Network/Group who are posed to ensuring gospel is spread to the ends of the world through blockchain social media technology. We are constantly encouraging many to write Christian Articles but locally and international. Join us today with our discord details below. Three Years Bible Reading Plan is a tip of the iceberg of Flaminghelpers Group! Interested in joining Team Flaminghelpers? Visit us on Discord and introduce yourself.